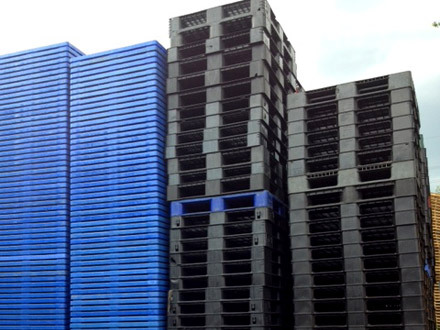 In addition we can also supply new plastic pallets, whatever the size and quantity. If you purchase both wooden and plastic pallets remember to ask us for a quote on both types as we can reduce our transport costs by supplying both types of pallet on one delivery. Simply note down the size, type and quantity of the plastic pallets you are buying and we will be able to send you a quote.